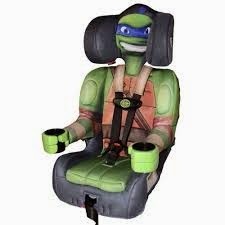 *OVER* TMNT Kids Embrace Giveaway! 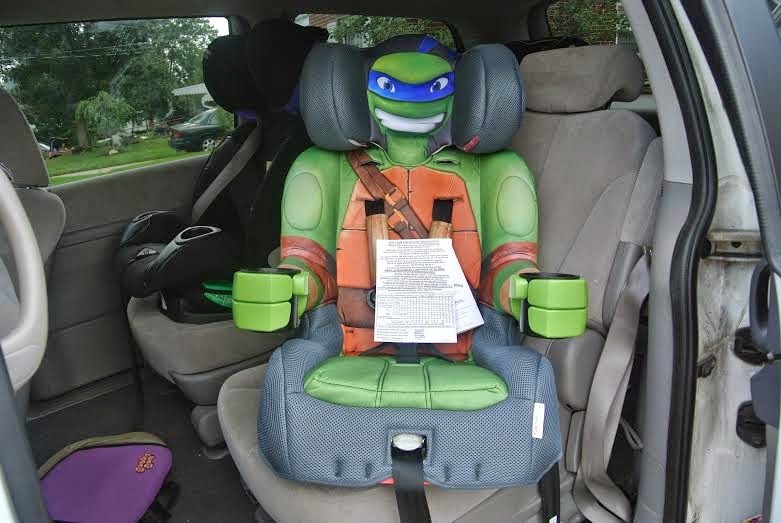 One lucky reader will win a TMNT Car Seat from Kids Embrace! 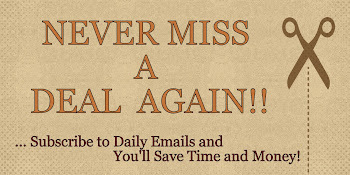 Disclosure: The Cafe Coupon is not responsible for prize shipment and has received no compensation for this giveaway.